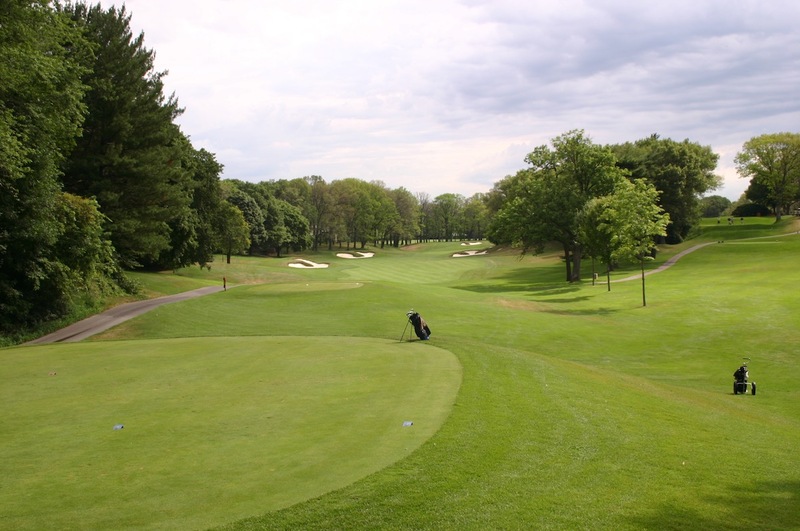 A privileged members-only golf and country club, St. George’s actually started life in 1929 as a public course built within one of Canada’s first golf estates close to downtown Toronto. With a growing reputation for producing fine golf courses on fine golf land, Stanley Thompson was selected as course designer and wisely offered first pick of the 2,000-acre site for his holes. His choice of beautiful rolling woodland was inspired as was his use of the natural ravines and gullies that run through the property, Thompson routing holes along, across and often through them with tremendous variety. With a more strategic bent than many of Thompson’s other famous works, St. George’s places a great premium on accuracy from the tee, its tight greens are difficult to hit when out of position but often enticing enough to encourage golfers to gamble on an heroic recovery. The round begins with a beautifully bunkered uphill par four that is followed by the tough 2nd, one of several terrific driving holes that demand a precise drive down the dangerous side to set up a decent angle into the target. 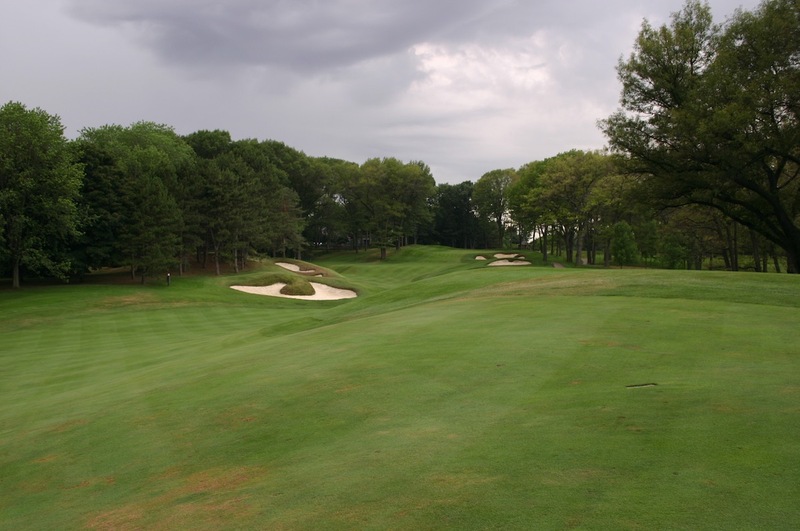 The 4th and 5th feature major undulation and reward those who take an aggressive line down the right with a relatively flat lie, while the cross-gully 6th and semi-dell 8th are both fun par threes. Back nine highlights include the subtle rolls and ridges of the 10th fairway and the notorious par four 12th with massive bunkers down the left side of a right sloping fairway and a green sitting on a ledge that is more difficult to hit the further right you stray. Also memorable is the 14th where you must drive long and straight to reach the downslope or face crossing the diagonal creek from a hanging lie. The finish is rightly acclaimed as one of Canada’s best. 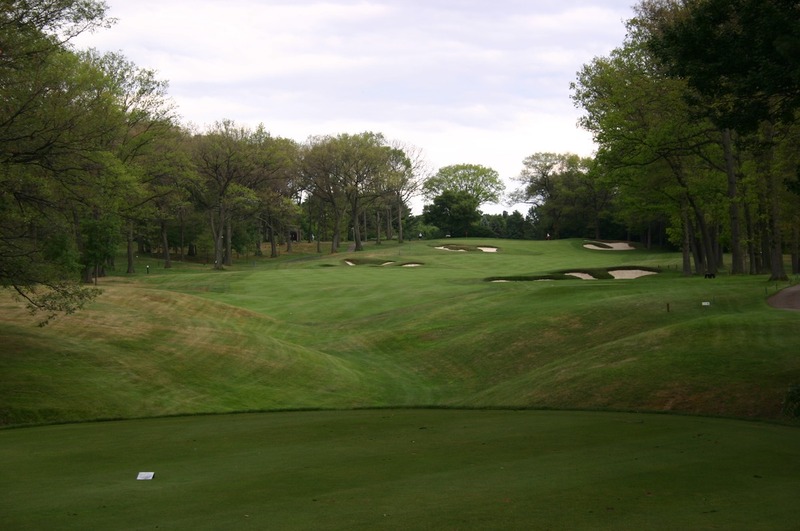 A tough par three at 16 is followed by the impossibly difficult 17th, originally conceived as a par five and still featuring its tiny three-shot green, and the strong, slow rising 18th played through mature trees and striking greenside bunkers. 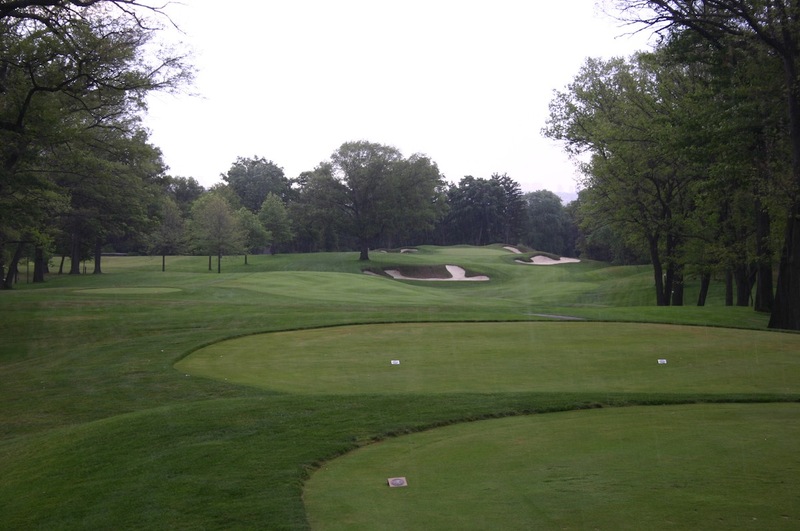 St. George’s has been altered many times over the years, most significantly prior to the 1968 Canadian Open when the club was convinced it faced becoming redundant and hired Thompson protégé Robbie Robinson to lengthen the layout. Controversially, he stretched the beautiful 4th and 15th holes into par fives by shifting both greens back and atop steep hills. He also moved the 9th green and sadly replaced the flatter but still interesting 3rd green with a shallow and severe target quite out of context with Thompson’s general philosophies on green shaping. Decades of further alteration and general decay was mercifully reversed in 2003 and 2004 by the careful work of Ian Andrew and Doug Carrick, who were able to faithfully restore the look and feel of St. George’s through an extensive bunker restoration program. This involved using early aerials and maps to reshape existing traps back into the Thompson form and return those that had been removed. 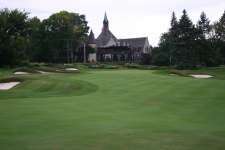 Archived photographs and old course reviews confirm how good St. George’s original layout was, now thanks to this successful touch-up job it is once again the premier parkland course in Canada.